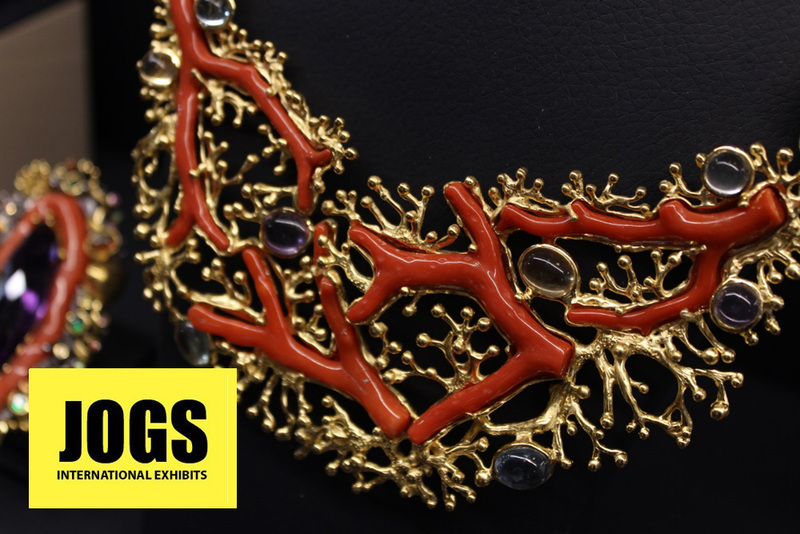 The JOGS Show hosts miners, gemstone cutters, jewelry designers and manufactures, but on the fifth day of the Show we discovered (and re-discovered!) 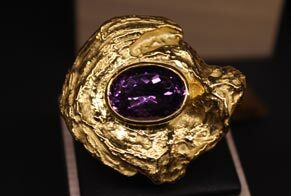 the designers of our Show. 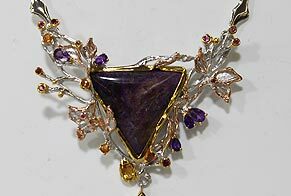 The JOGS Tucson Gem & Jewelry Show is taking place at the Tucson Expo Center on January 25 – February 5, 2018. 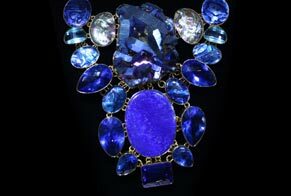 Passione Gioielli, Booth S13 High quality exclusive designer jewelry. 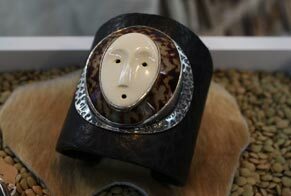 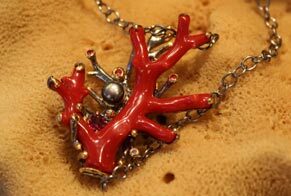 E-bu Jewelry, Booth N918 Production and one-of-a-kind art jewelry, stones, found objects, sterling silver jewelry. 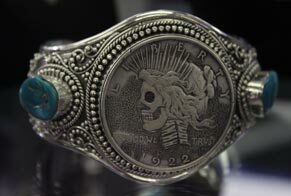 Majul & Co, Booth W720 Fine Mexican sterling silver jewelry designs. 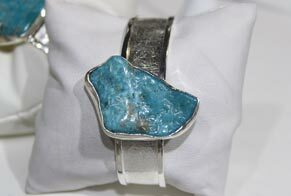 Charles Albert, Booth N12 Unique fossils, mineral and gemstone handmade jewelry in sterling silver and zero karat gold. 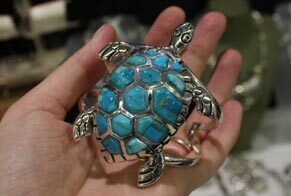 BB Zaveri, Booth: W424 925 Sterling silver jewelry with semi-precious stones, larimar jewelry. 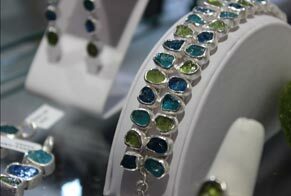 Mirablu, Booth N610 Designer and rough gemstone jewelry. 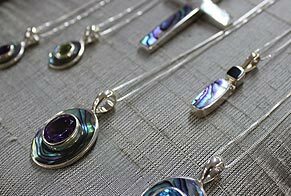 Balaam Design, Booth N916 Sterling silver, handcrafted designer jewelry. 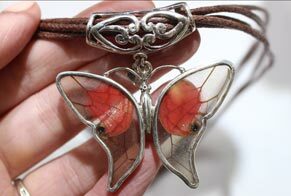 Myths, Booth N4 Jewelry with real butterfly wings and sterling silver.